Are you feeling a little lonely in this vast universe? Find out who your neighbours are in this spectacular and thrilling guide to the deepest mysteries of the cosmos. 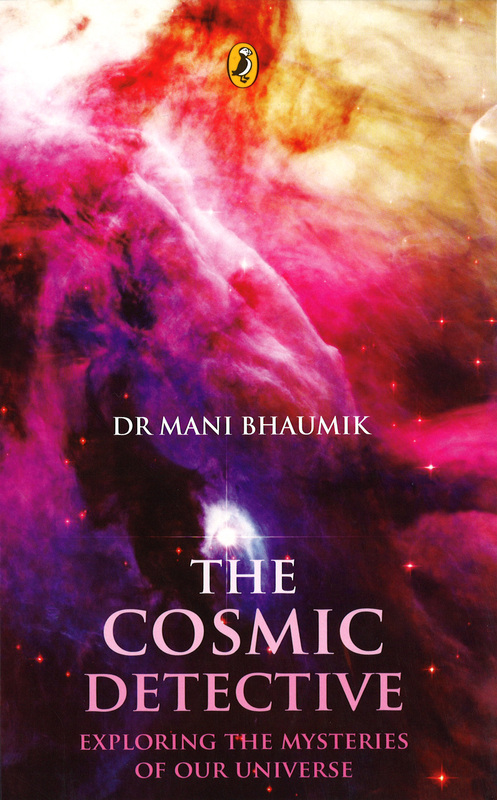 International best-selling author and world-renowned scientist Dr Mani Bhaumik takes young readers on a whirlwind tour into space with The Cosmic Detective. Addressing his readers as cosmic detectives, the author actively enlists his young sleuths in finding solutions to questions that have puzzled space scientists for ages.How and when did the universe begin? What are stars made of? How far away are the most distant galaxies? What is a quasar? Explore these fundamental cosmic riddles and more in this fascinating journey of discovery and wonder. Find out about nebulae and black holes, navigate the galaxies and the enormous expanses beyond, dive into the heart of neutron stars and walk on distant planets as you join the author in investigating the most bizarre aspects of the cosmos. And in the broader context of our own existence in the universe, Dr Bhaumik reveals that when we explore the cosmos, we also explore ourselves. Packed with interesting facts and dazzling colour photographs, this beautifully written primer is ideal for students and cosmic detectives of all ages.